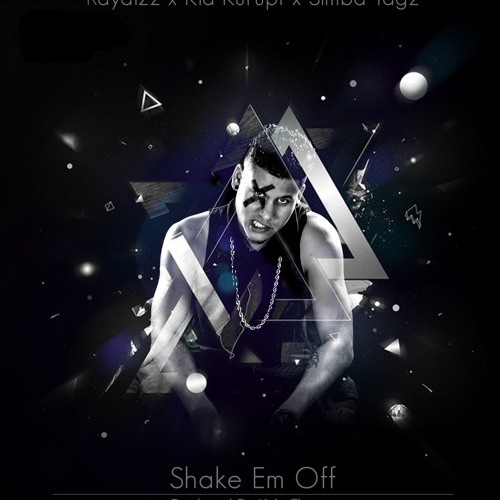 One of Zimbabwe’s biggest club DJ – RayDizz has linked up once again with Simba Tagz and KylesTheory (formerly known as Kyle Abrams) to release “Shake Em Off”. The up-tempo song also features newcomer Kid Kurupt who has been working closely with the three Zimbabwean veterans on the song over the last few months as they prepare him to release his official debut single soon. Tyler Govinder... K.i.D. aka Kid Kurupt is a Zimbabwean born artist from the trenches of Hillside..started rapping at a very young age and has been pursuing the forbidden dream if an African Rap artist ever since. He should be the same guy on Zaangoma Season One Finale freestyle. This year, in conjunction with KYLESTHEORY and JASON X, they released a mixtape titled Tha Lixtape. KYLESTHEORY is a Music Producer with production credits on Jessie J, Sugarbabes, Wretch 32, Chipmunk, N-Dubz, Rick Ross and many more. He is now working with Zimbabwean artists such as Kid Kurupt and Jason X. Building and expanding his musical brand and sound.